Many years ago, as a young social studies teacher in my 20s, having a day off from school for Martin Luther King Day was actually nice. Naturally, the historian and civic-minded teacher that I was, I put together thought provoking and meaningful lesson plans for the Friday before the long weekend and a little recap for when we returned on Tuesday. Yet, I never really knew, what, if anything at all, my students did to mark the day. Once I became the mother of school-aged children, having the day off from school on Martin Luther King Day became an inconvenience. For many working parents like me it meant scrambling for child-care coverage. Yet, what really irks me to my very core is that it is the biggest missed opportunity for educating our students about tolerance. This is a day that observes and celebrates the life of Dr. Martin Luther King, Jr., a man who stood up for tolerance and acceptance towards others. A man whose teachings we need more today in our nation and world than ever before. So why keep our children home today? Why give them a day to sleep in and then play video games, go ice-skating, or complain that they are bored? Why not give them a day to learn, to engage, to push them outside the normal confines of education? This year on Martin Luther King Day, my family and I took part in one of the many special programs going on across the nation. 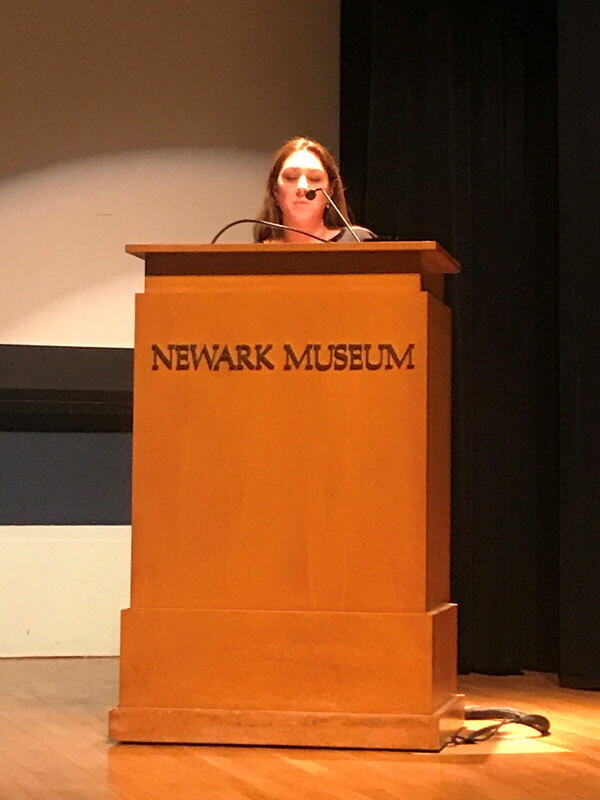 I admit that we did so because, as the Gottesman Fellow for Jewish Cultural and Education programming at Federation, I had worked with the Newark Museum to present a screening of a documentary as part of their day’s activities. I was invited by the museum to introduce the film. And so we went. My boys were somewhat resistant, to say the least. But we arrived at the beautiful Newark Museum about an hour and half before the film. 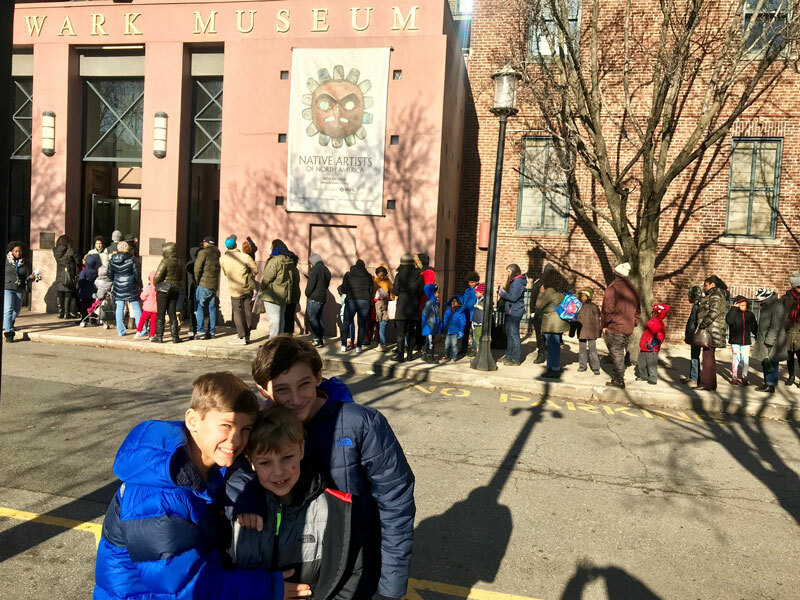 The Museum was packed – lines around the corner. After checking in with my contacts, we explored the museum and went on their Martin Luther King Day scavenger hunt. We watch an African dance performance and heard an amazing poem written and read by a Newark middle school student. We were all completely engaged. There were moments that filled me with pride as I watched my kids each learn something new. And then we went into the auditorium to view the documentary Joachim Prinz: I Shall Not Be Silent. The film tells the amazingly impactful story of Rabbi Prinz, a man who had escaped Nazi Germany to come to America and live freely as a Jew. Yet, having arrived in the land of freedom from persecution, he was dismayed, shocked, and angered by what he found here in a pre-Civil Rights United States. 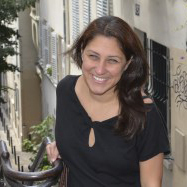 Rabbi Prinz dedicated his work and life to speaking out against the injustice of inequality. Befriending the great Dr. Martin Luther King, Jr. and speaking before him on the steps of the Lincoln Memorial during the March on Washington, Rabbi Prinz truly made an impact. My sons, my husband, and so many others in attendance watched a film that taught them something new, that went beyond just remembering the day and the “I Have a Dream” speech. They each took away something, learned something, and came out just a little bit changed. And a little bit more tolerant. But I was just more angered and frustrated than ever before... Why, oh, why do we give a day off? We really should be giving the youth of America so much more than that. We should be giving them a day to learn tolerance, to engage, and to become better citizens and more accepting young people. A day to hear about the past and present struggles of so many Americans, and a day to really absorb and reflect. I have a dream that someday, students all over the United States will not take Martin Luther King Day to sleep late and lounge around at home. I have a dream that, someday, students across the United States will be pushed by their teachers and clergy and, most definitely, their parents to take this day to learn about Dr. Martin Luther King, Jr. and so many others, even beyond the Civil Rights Era, that stood up and fought for equality. And in that dream, I can see how millions and millions of young people will be impacted and moved, just as my boys were this year.